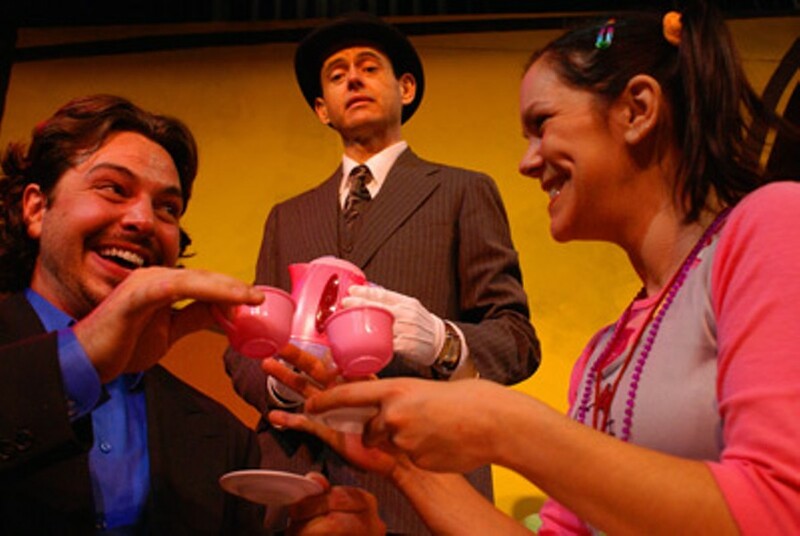 Theaterperson of the Year Robert Lee Simmons takes tea with Best Comedy Actress Beth Yost in Mr. Marmalade, our Best Comedy. 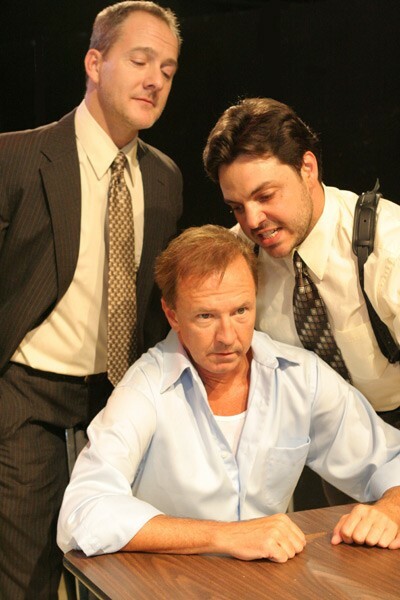 Best Supporting Actor nominee Robert Haulbrook buttles in the middle. Photo by James Yost, Best Comedy Director nominee.